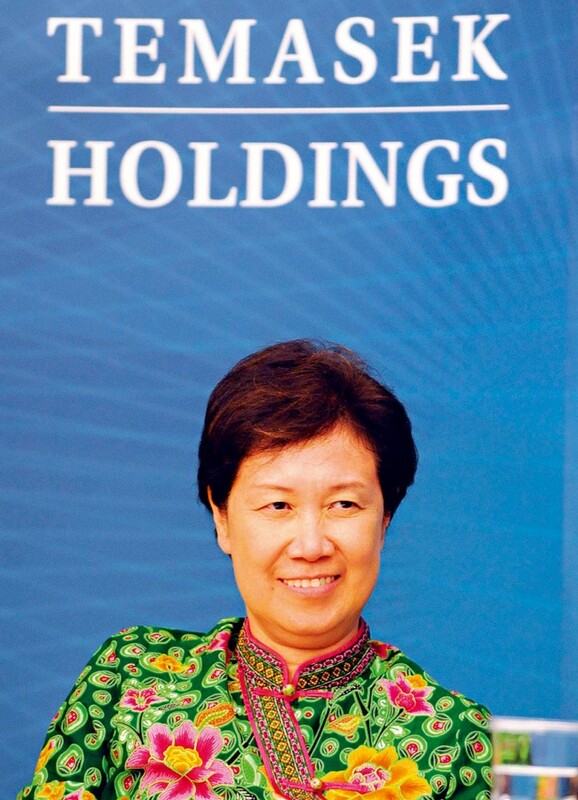 Owned by the Government of Singapore and run by the wife of the Prime Minister Ho Ching (pictured), Temasek is an investment management company, in operation since 1974. With a team of more than 450 people managing $173bn in assets across Asia, the firm is a leading player in a burgeoning international financial hub. Its portfolio covers a wide range of sectors, including financial services, telecommunications, media, technology, transport, life sciences, energy and real estate. This year its portfolio grew to a record value, bolstered by a number of significant deals – not least the two percent stake the company took in leading Asian insurance firm AIA Group. Our goal was to build a robust framework to maintain discipline and deliver value over the long term as a sustainable institution.